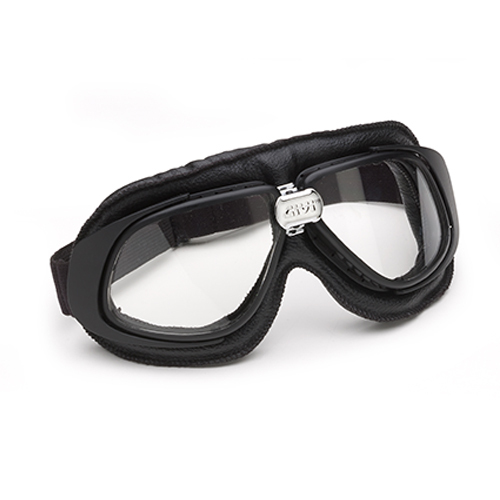 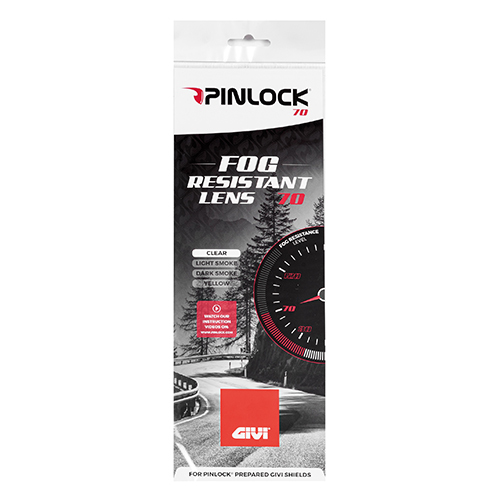 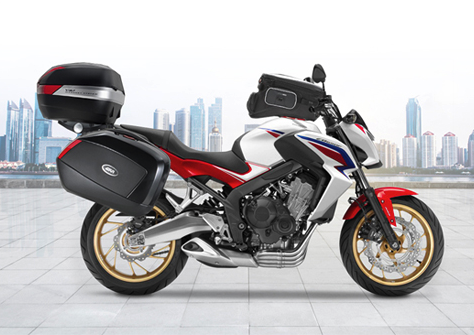 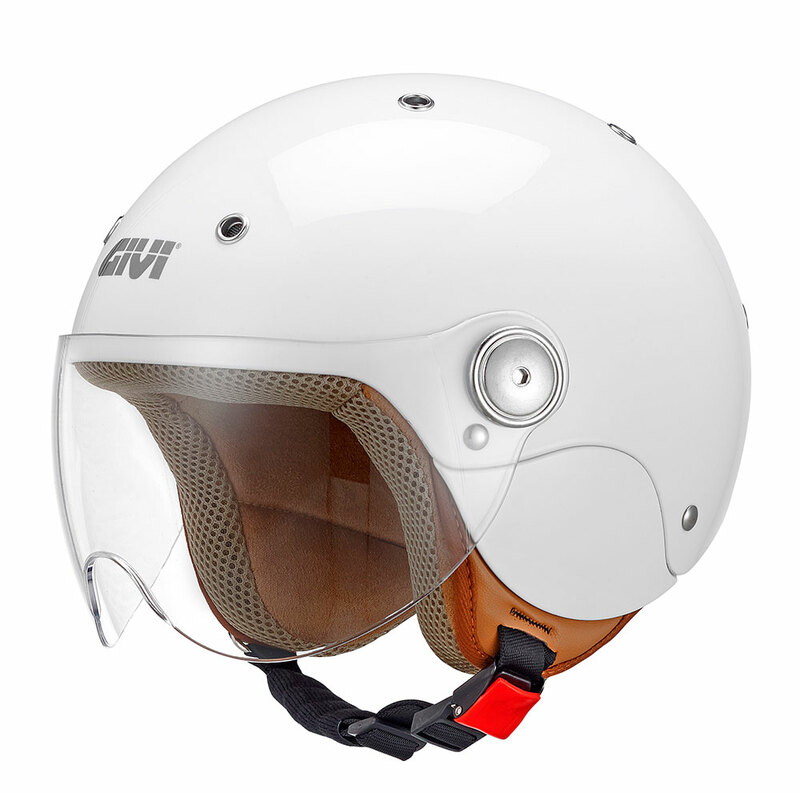 Particularly, the sophisticated and recognizable design has contributed to make this collection popular, becoming a trend in the two wheels world. 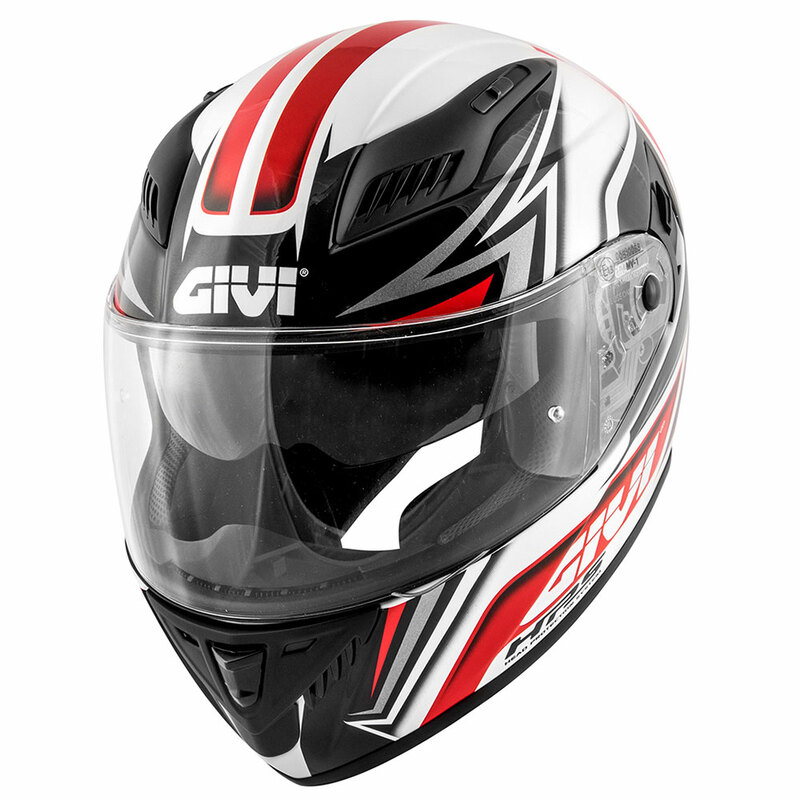 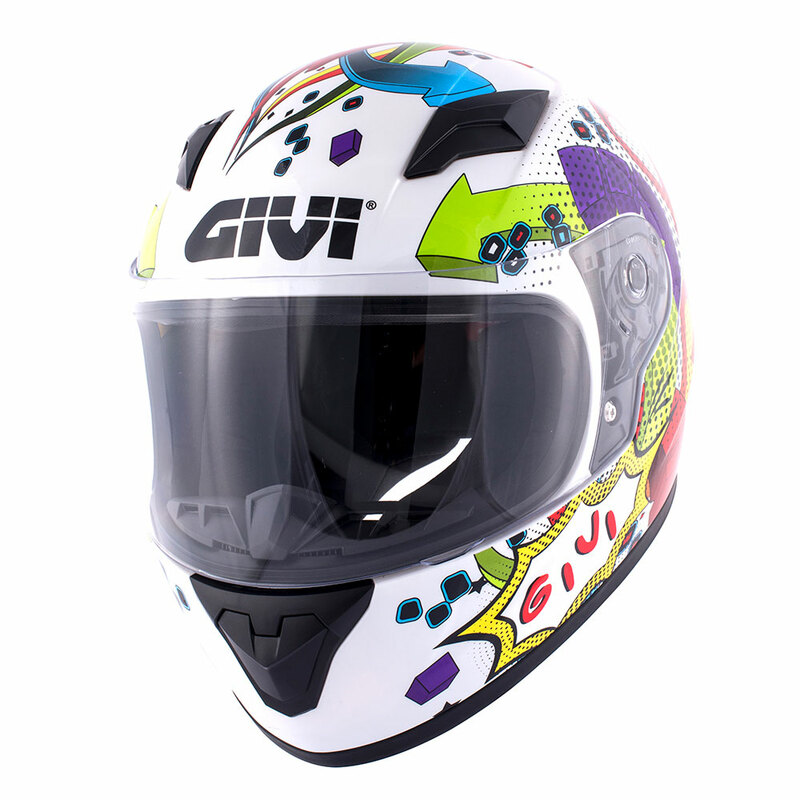 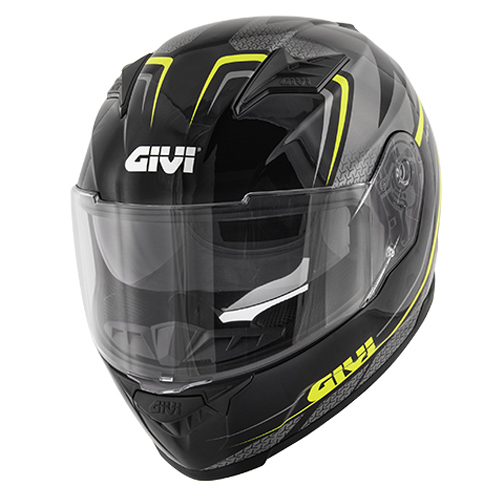 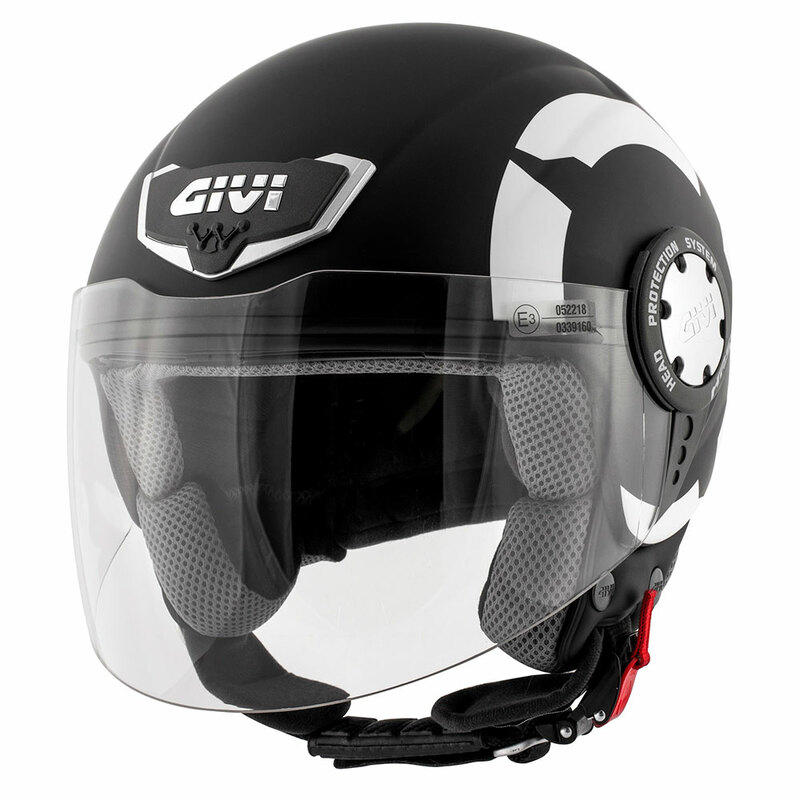 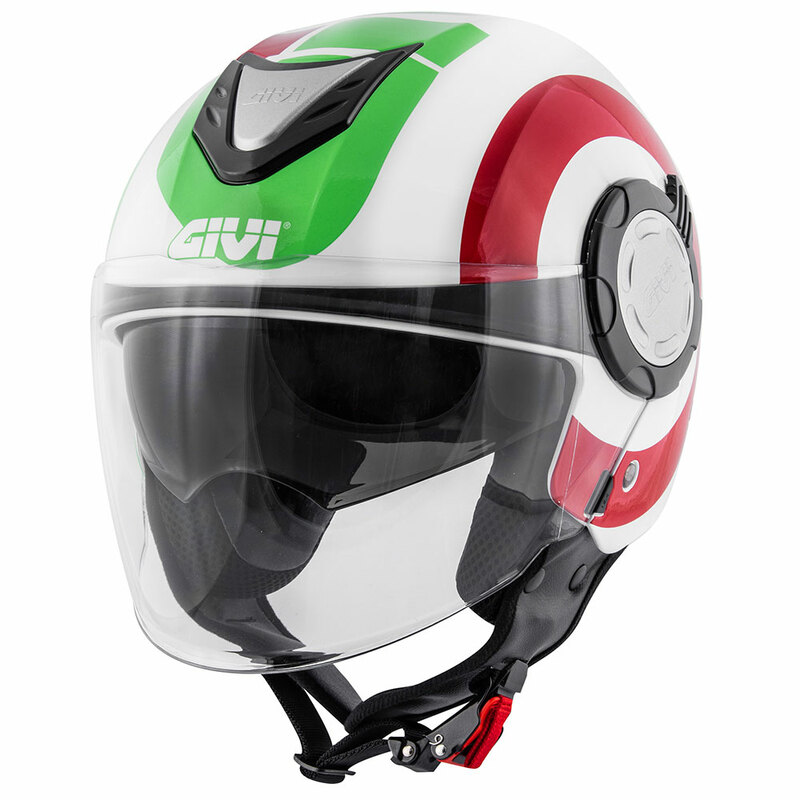 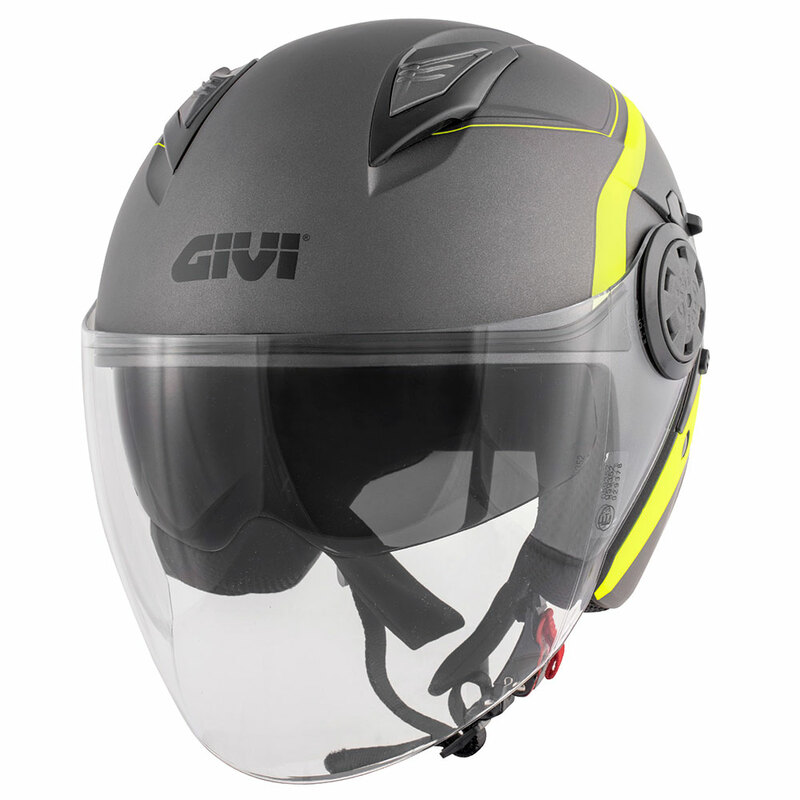 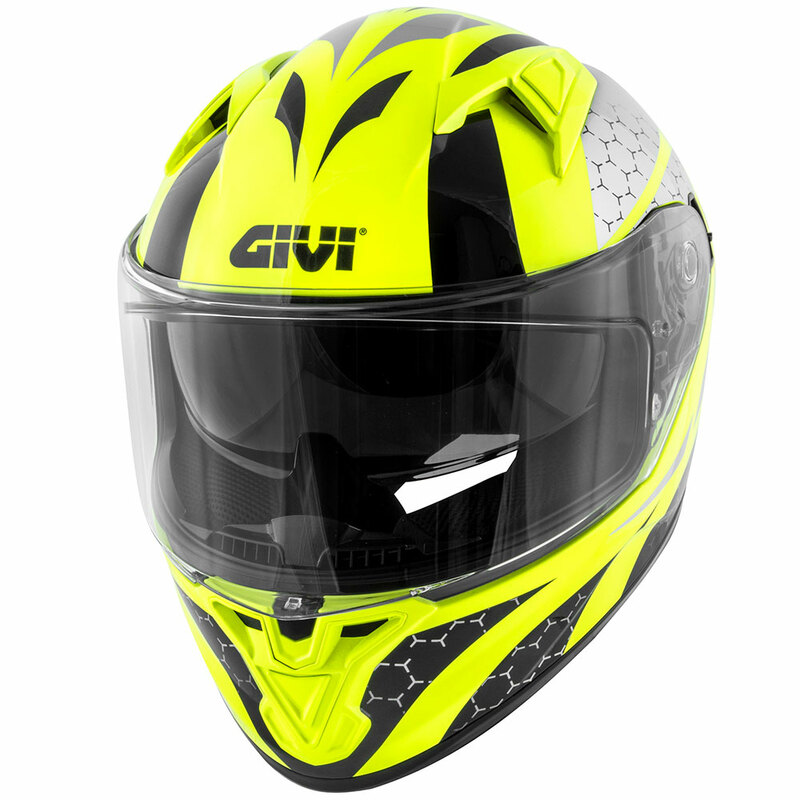 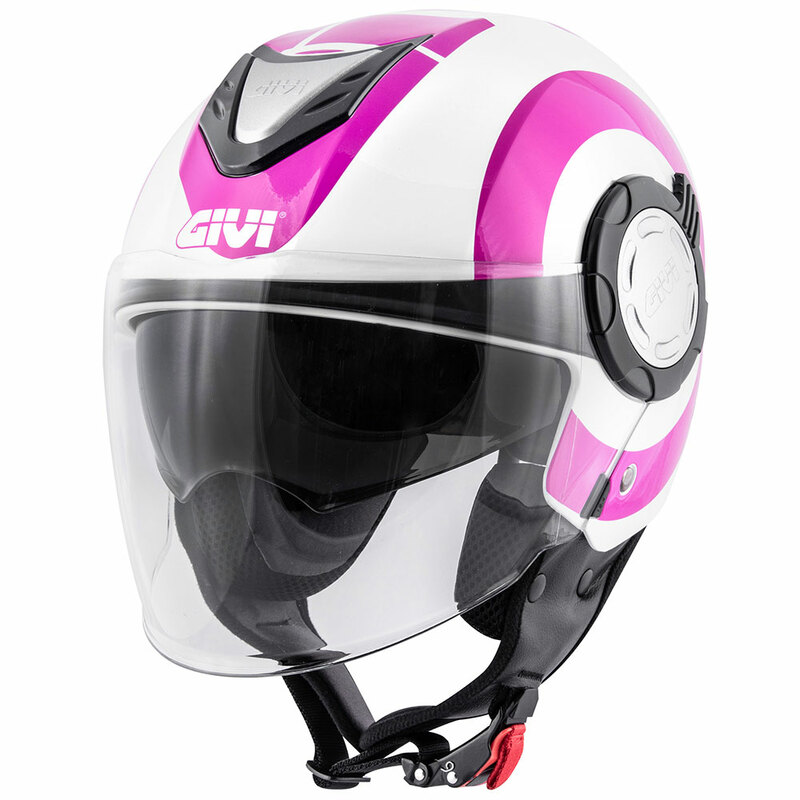 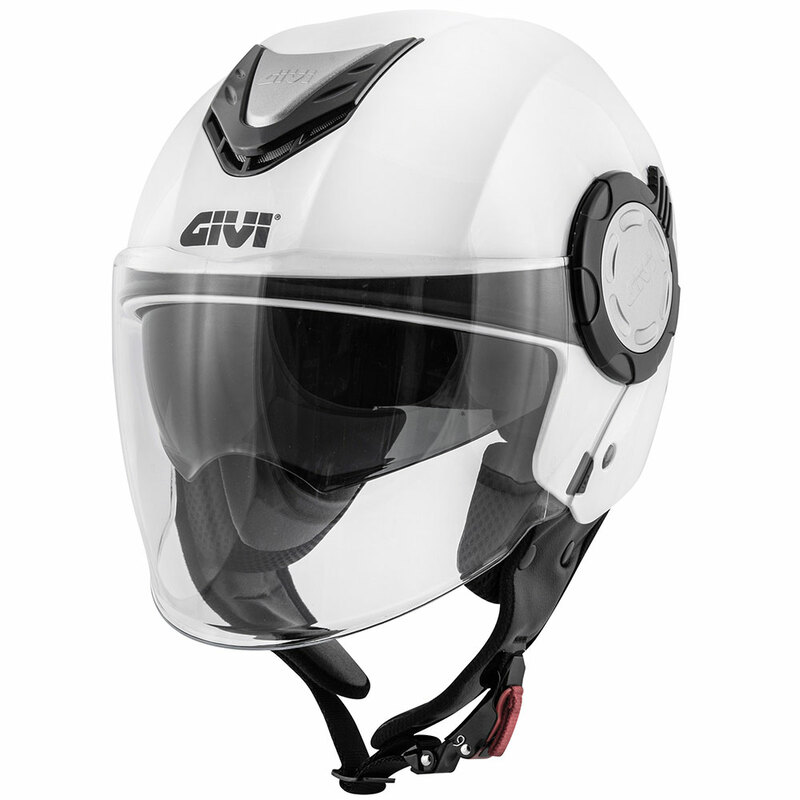 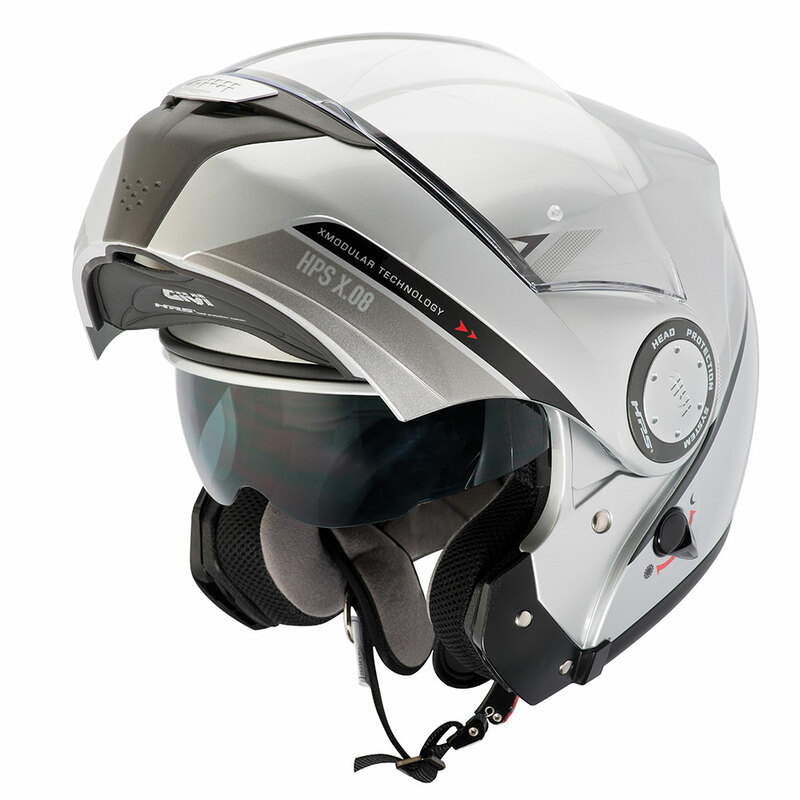 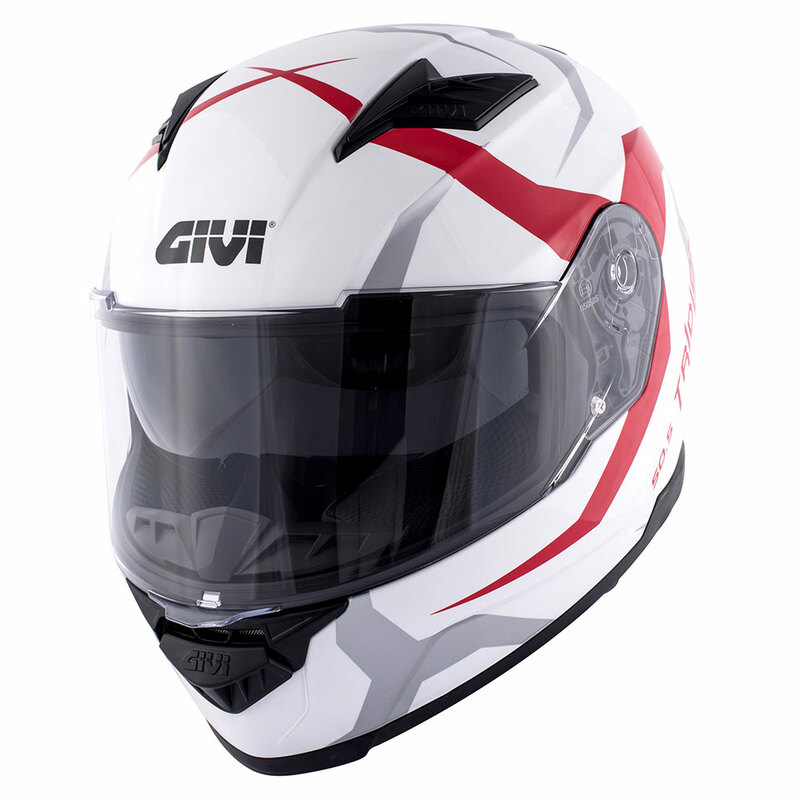 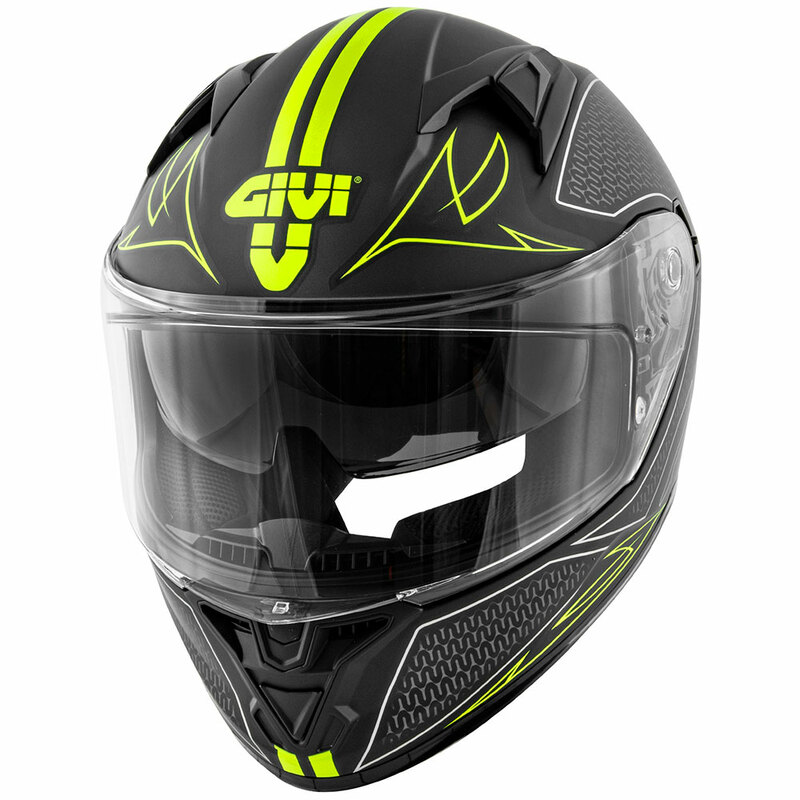 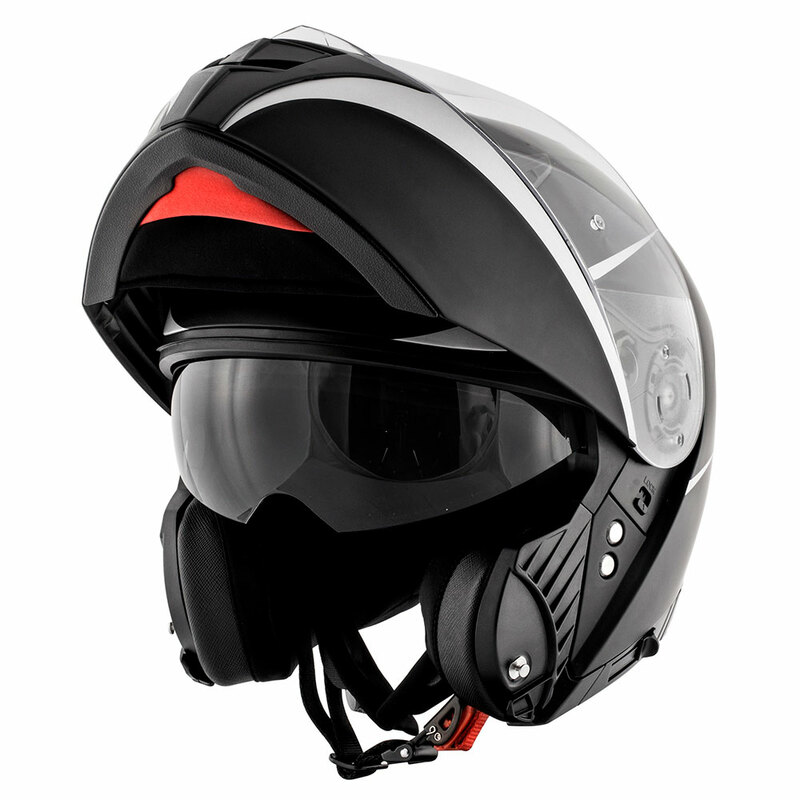 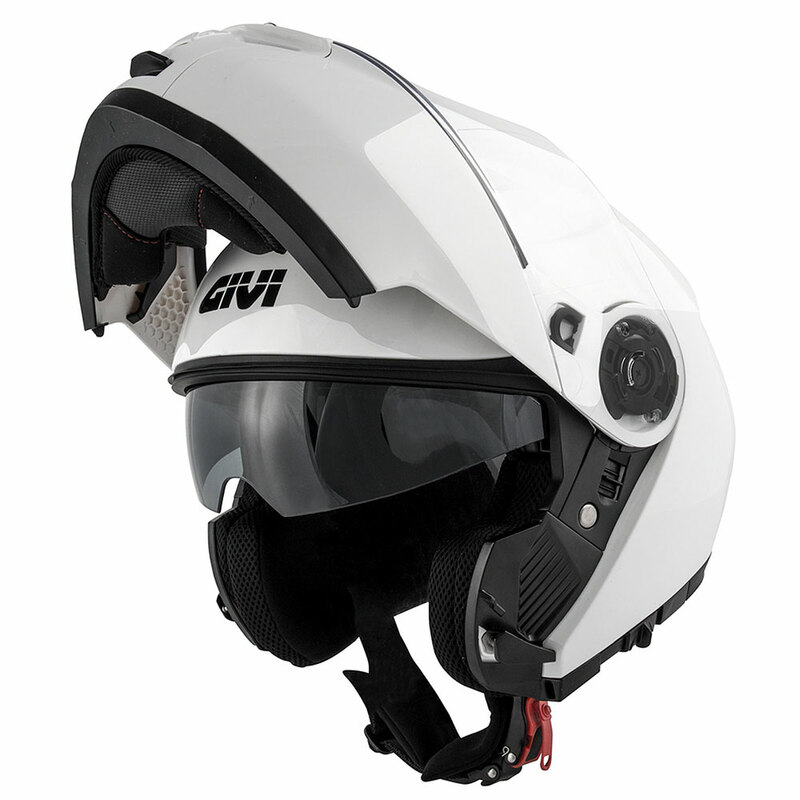 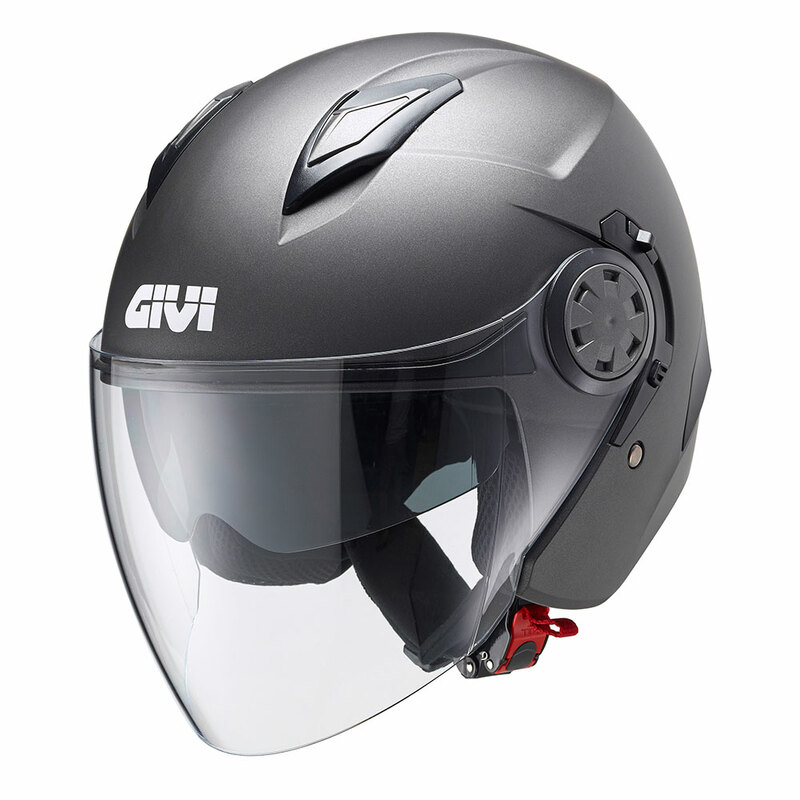 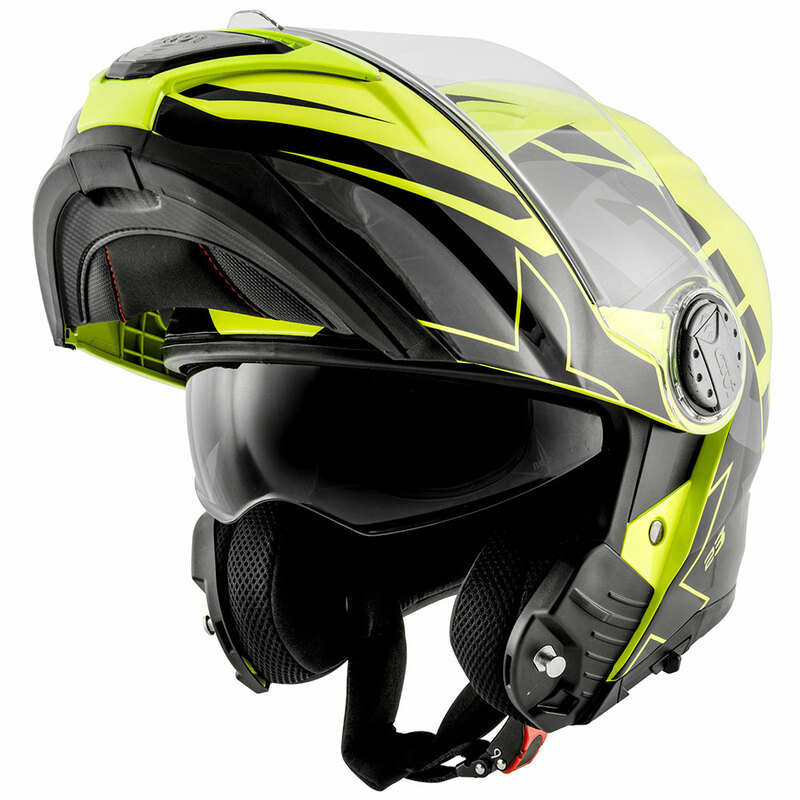 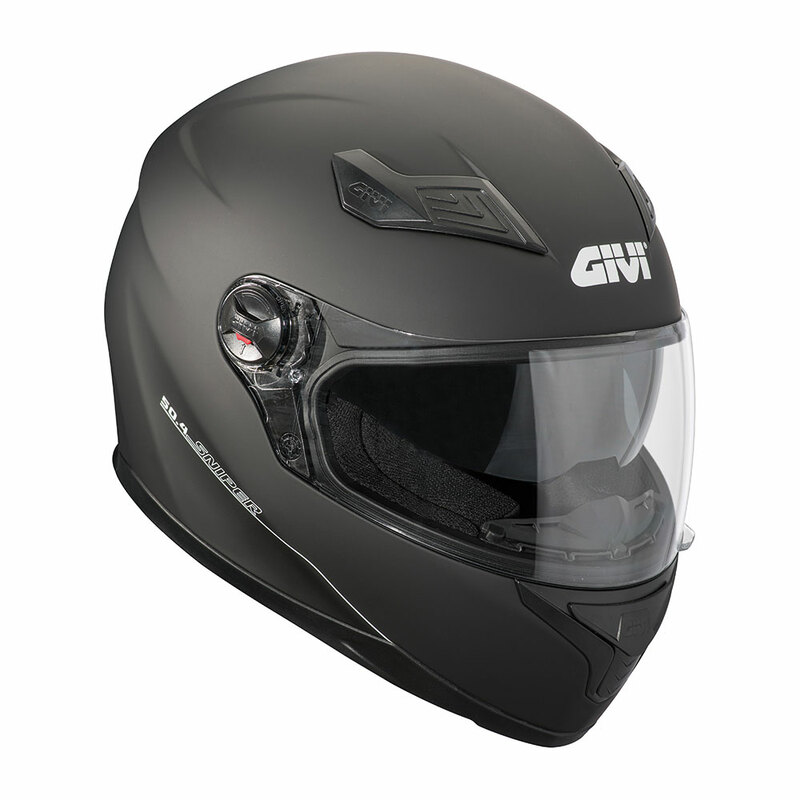 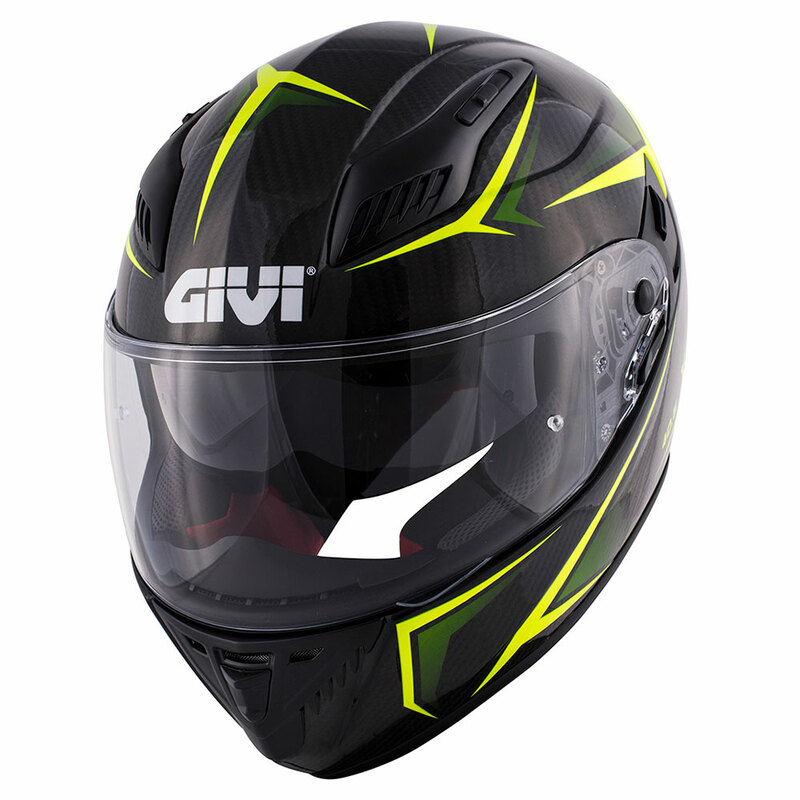 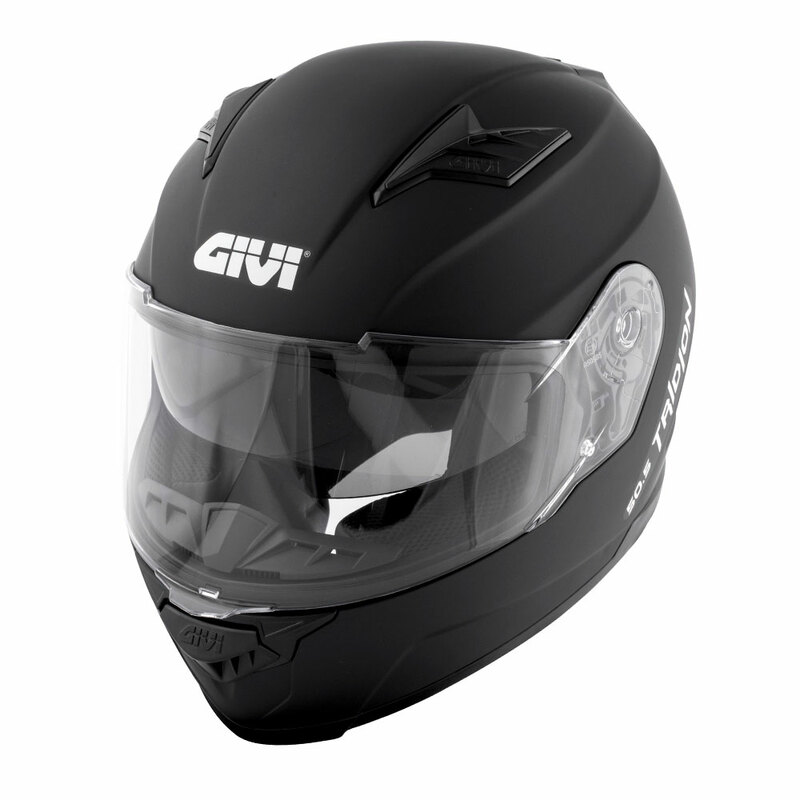 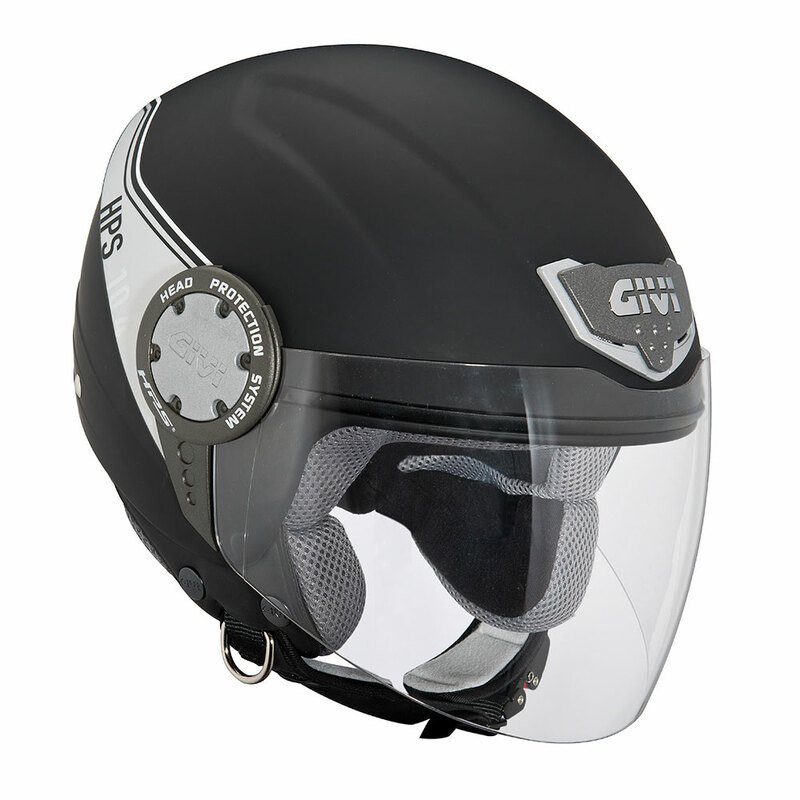 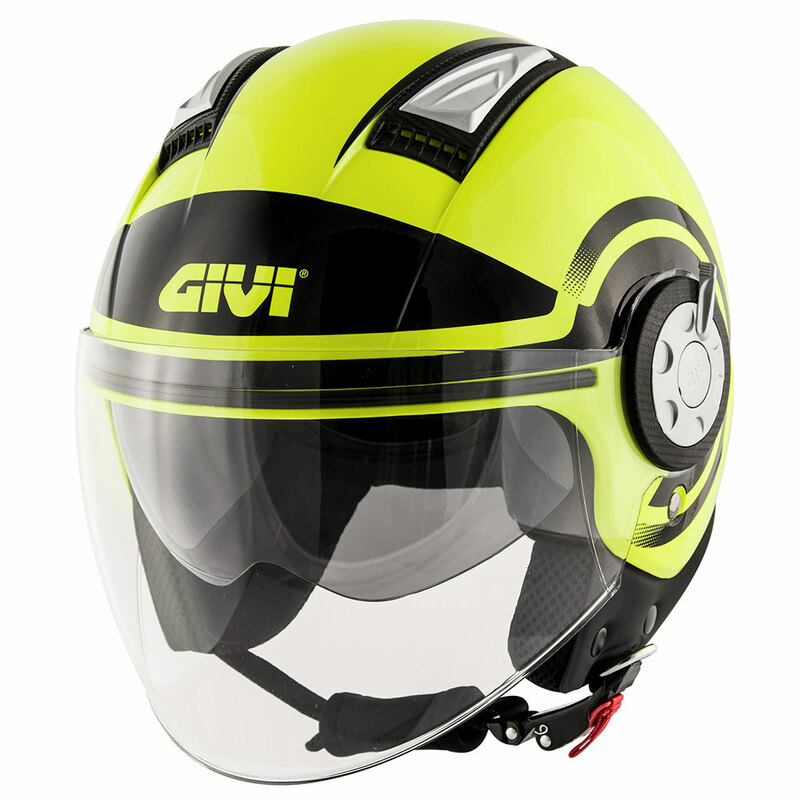 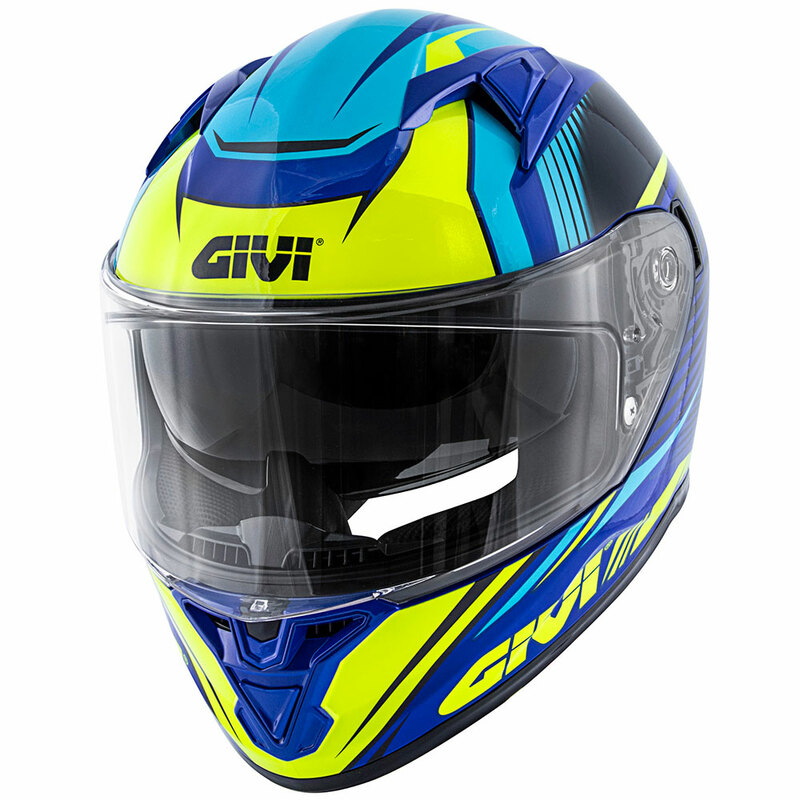 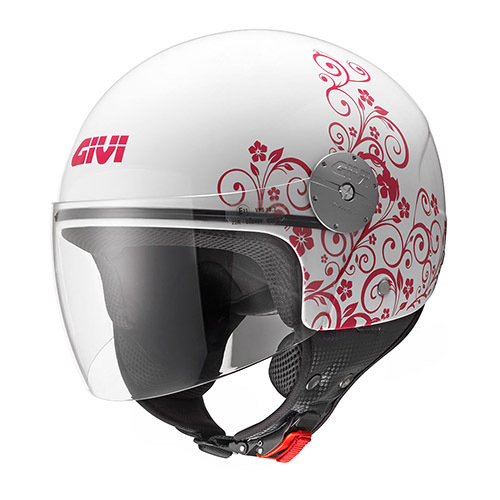 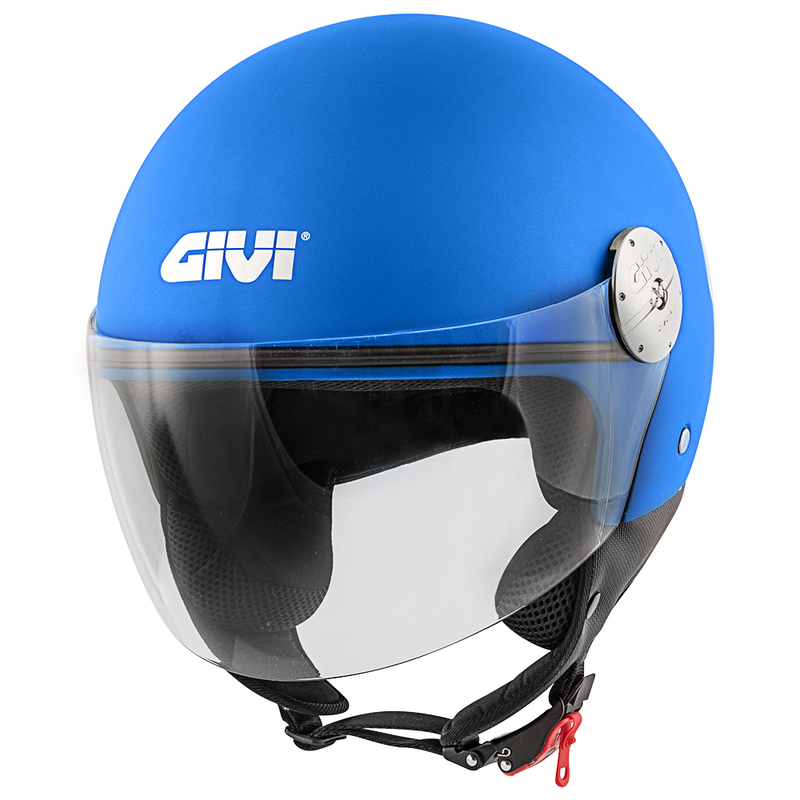 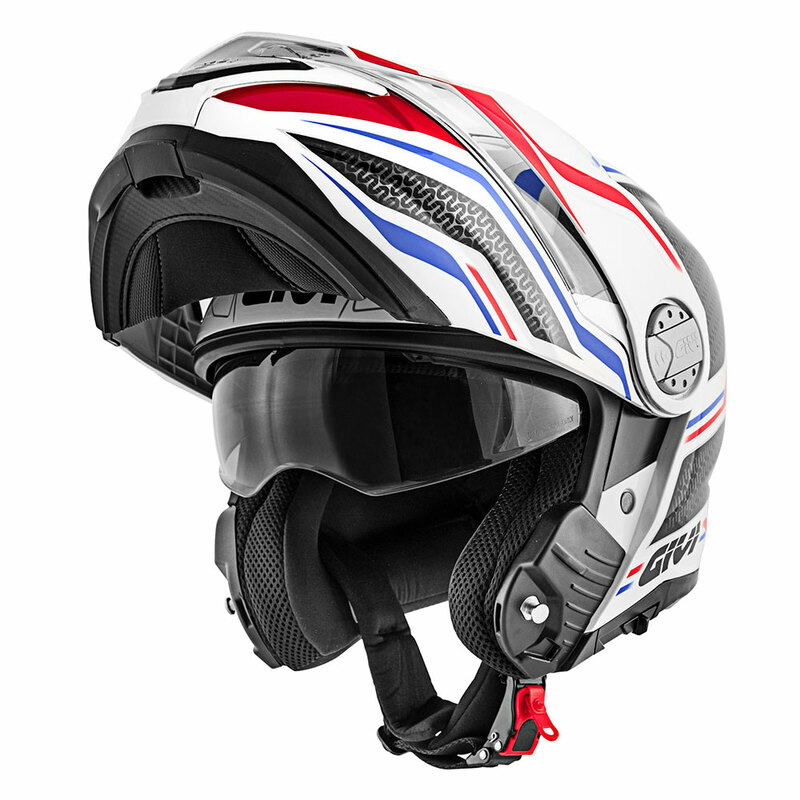 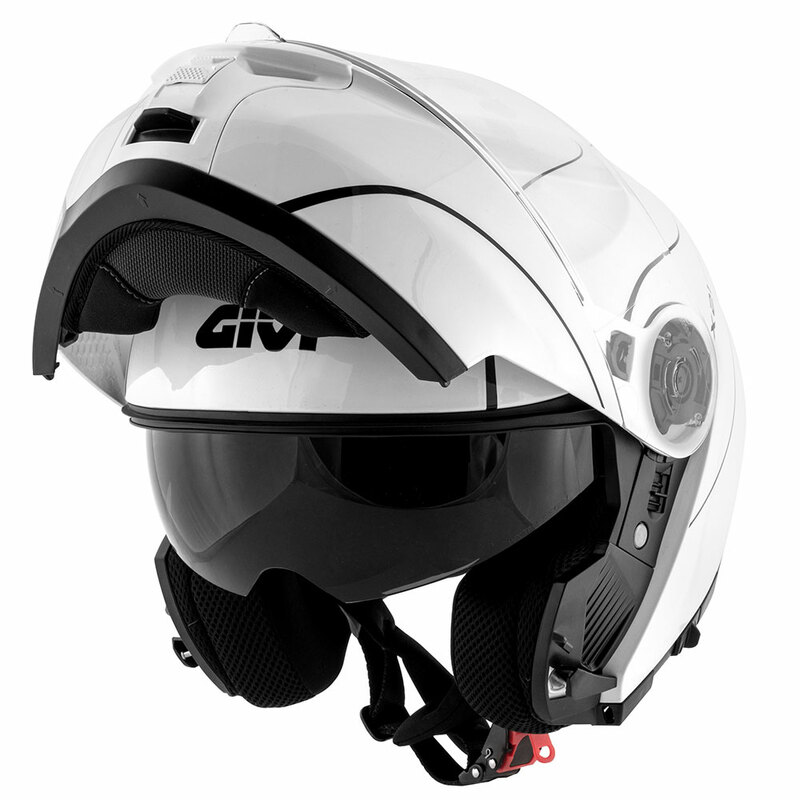 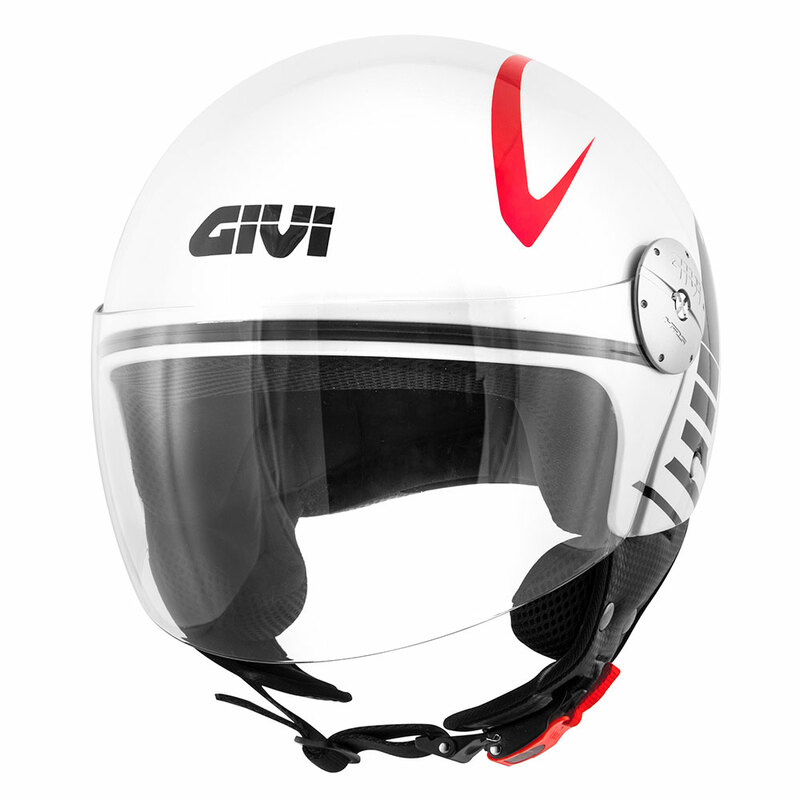 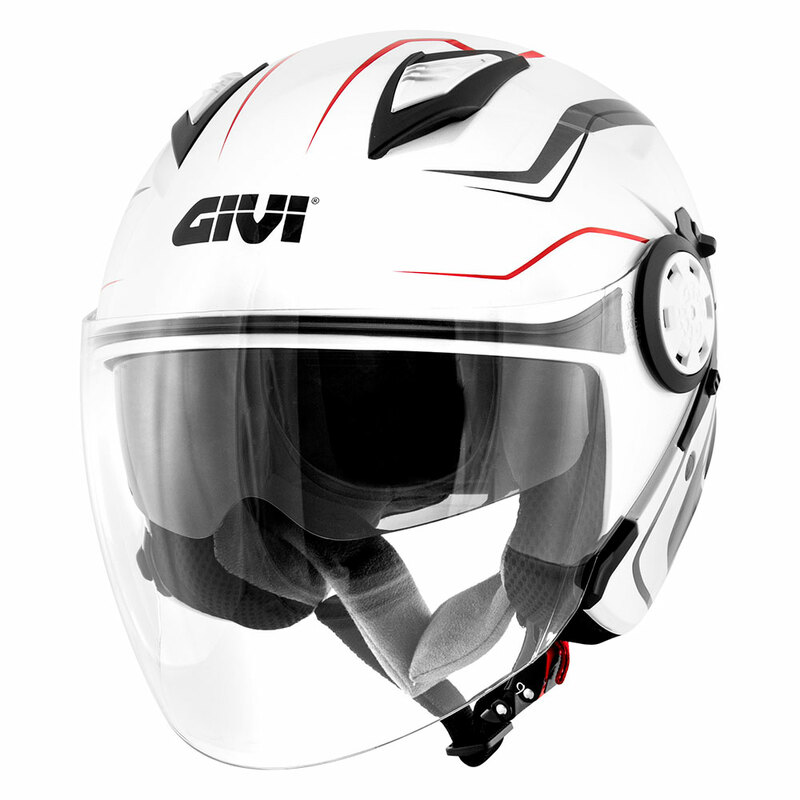 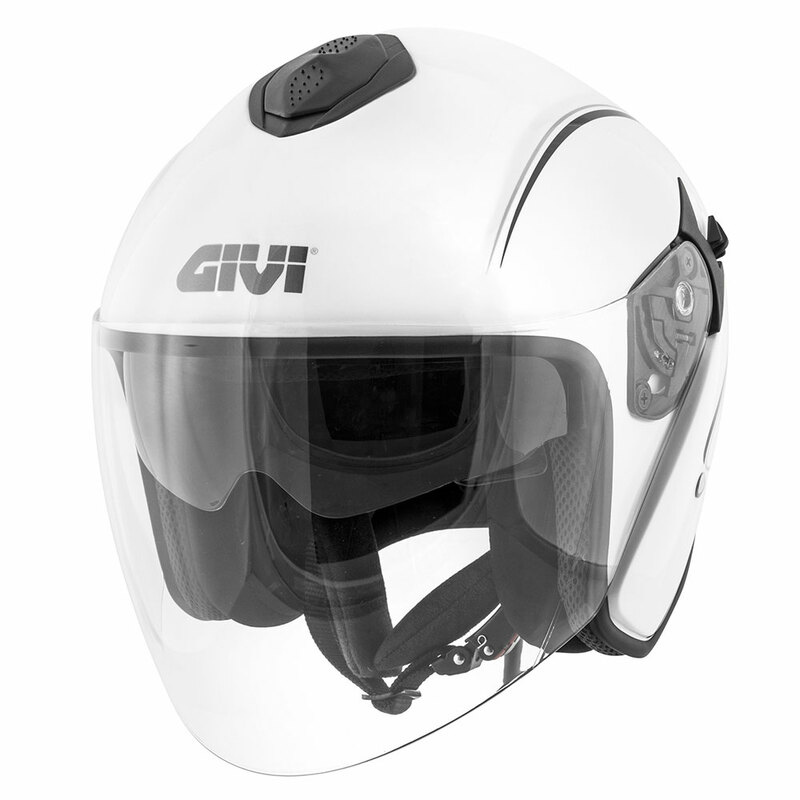 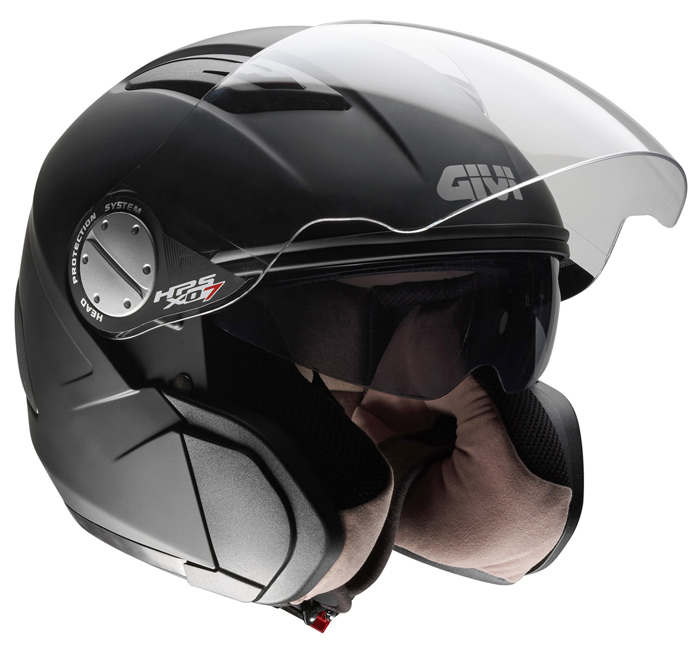 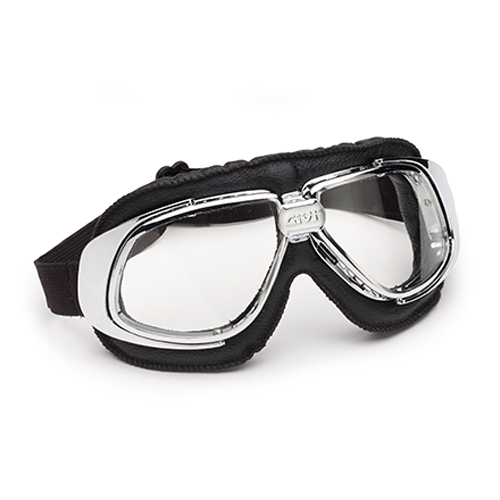 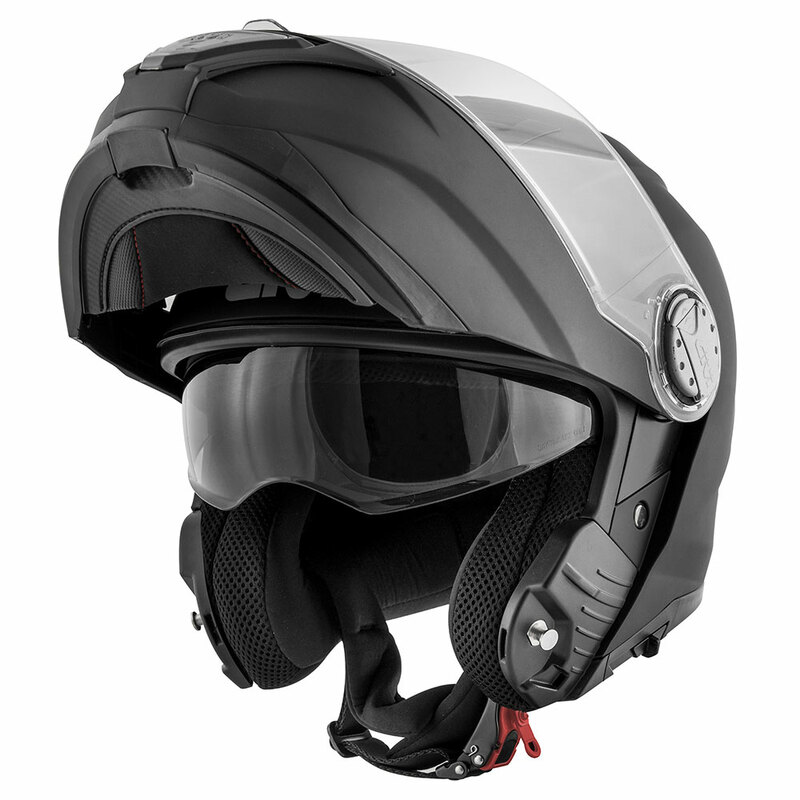 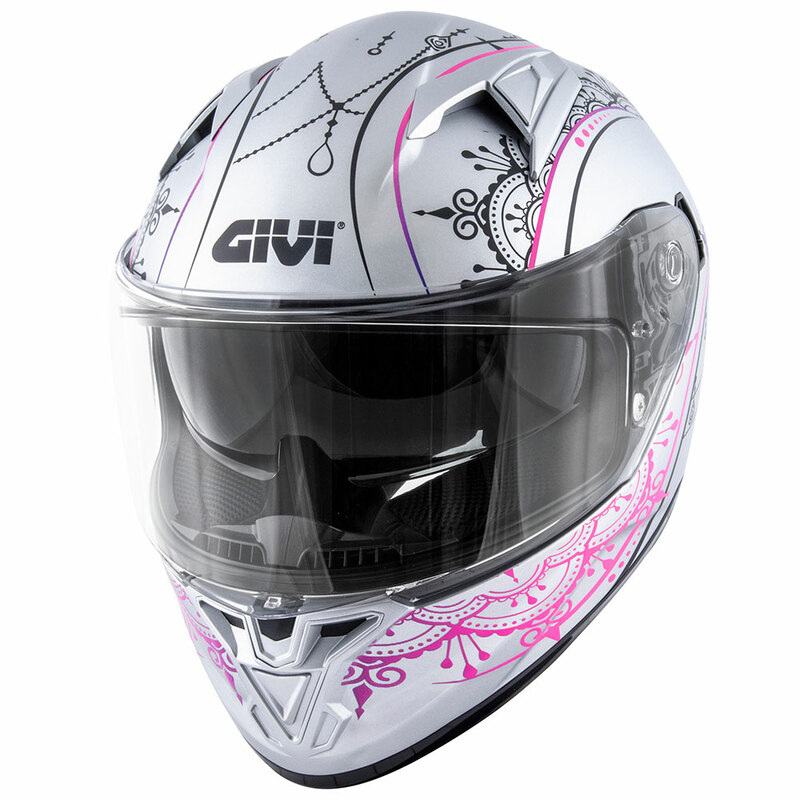 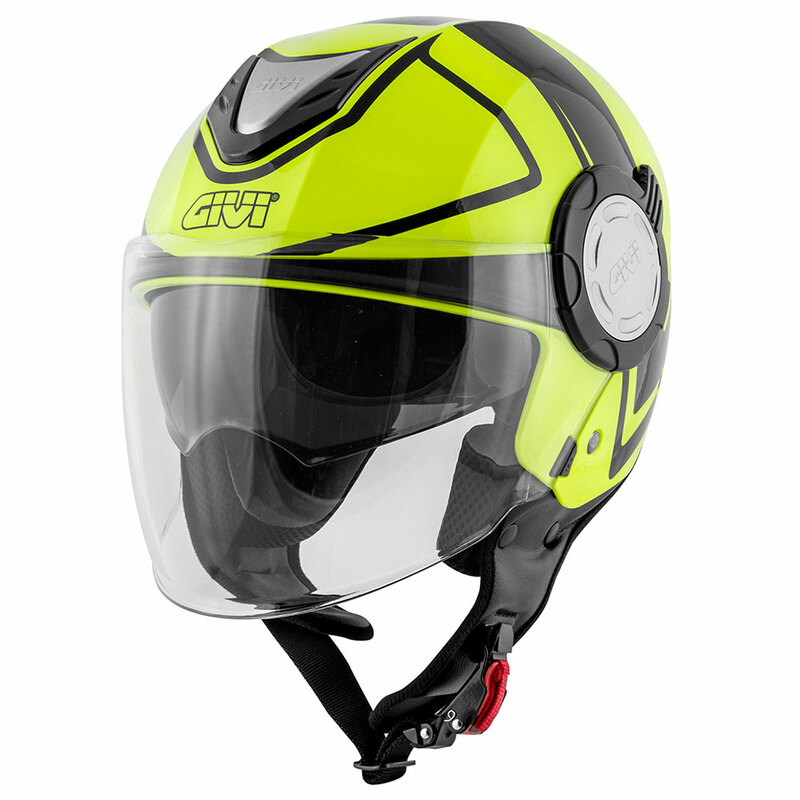 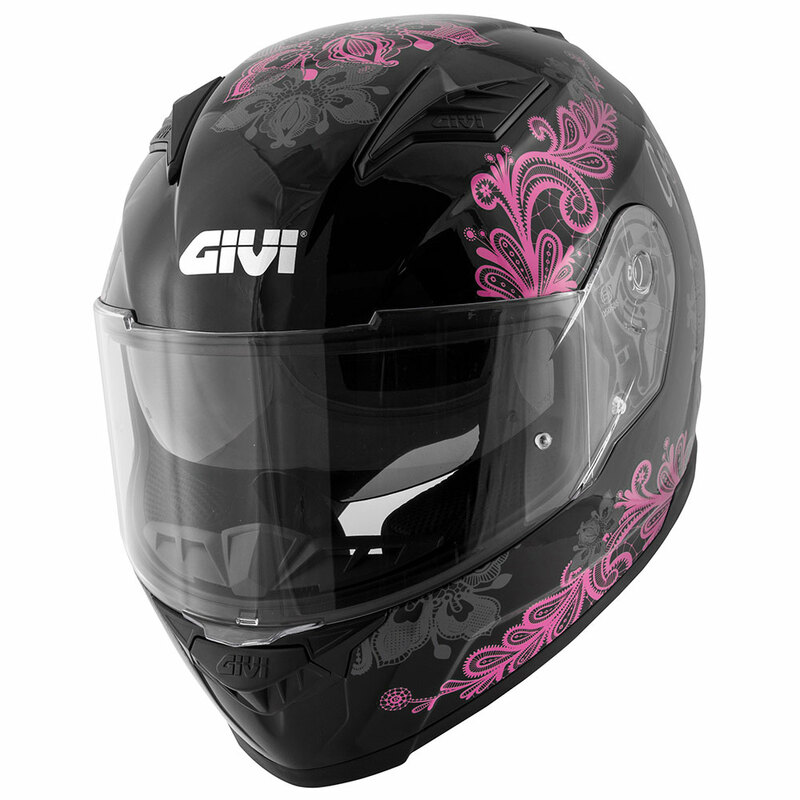 The helmet’s catalogue includes a wide range of models: full face helmet, modular ones, jet and demi-jet. 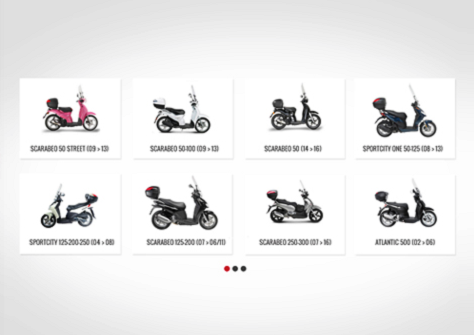 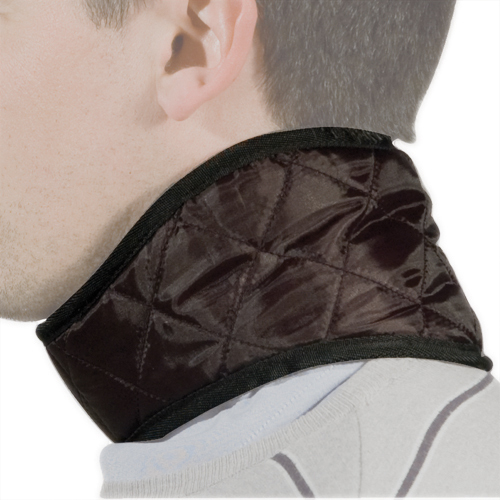 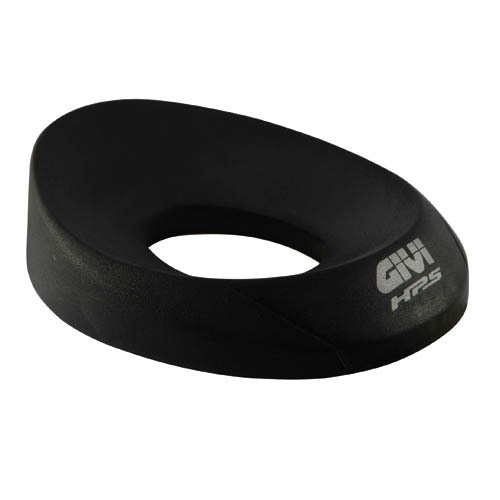 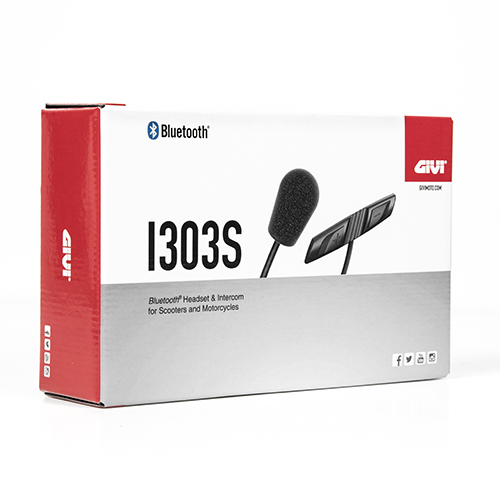 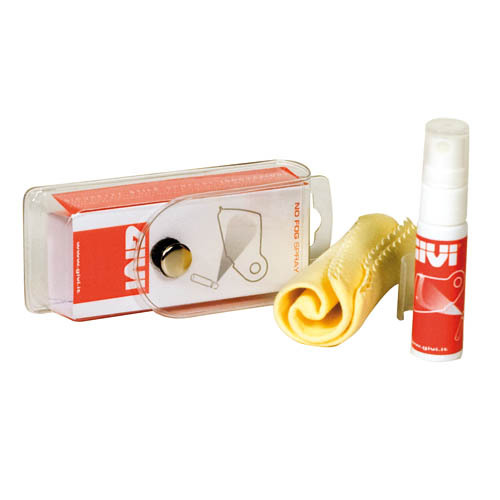 Every model has a specific range of useful options for every need.